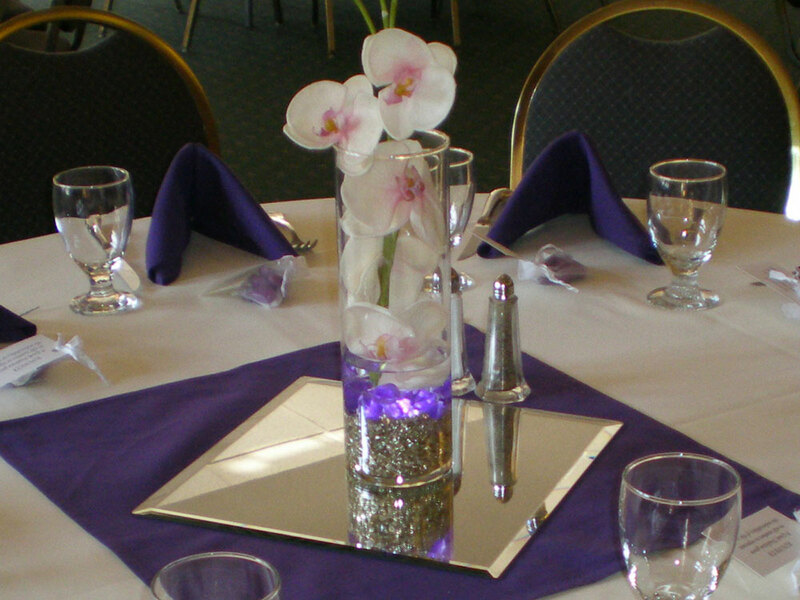 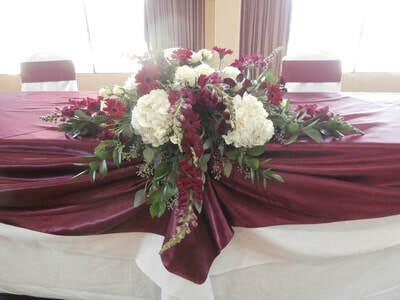 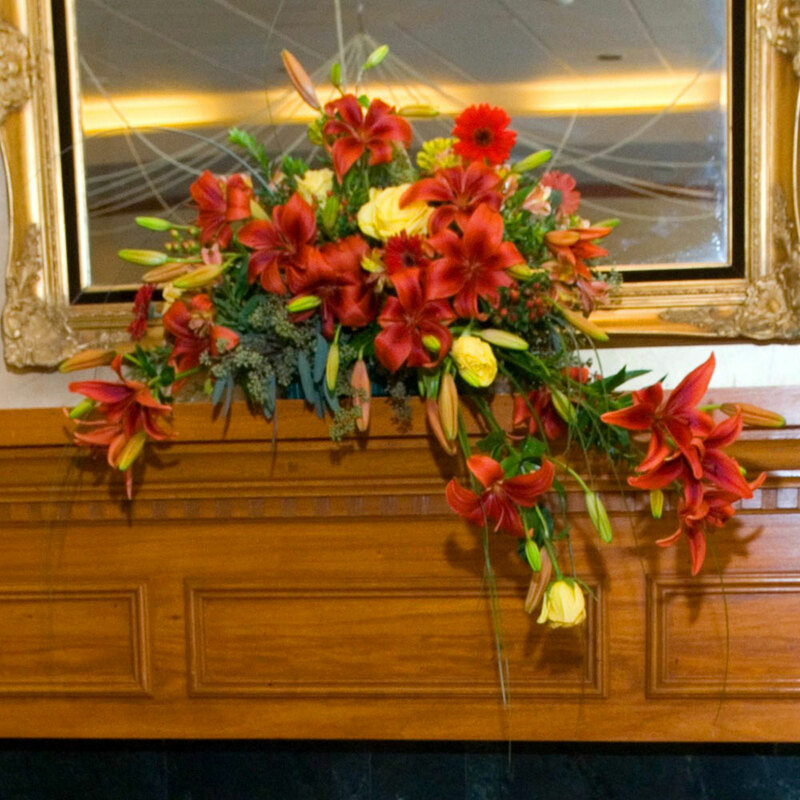 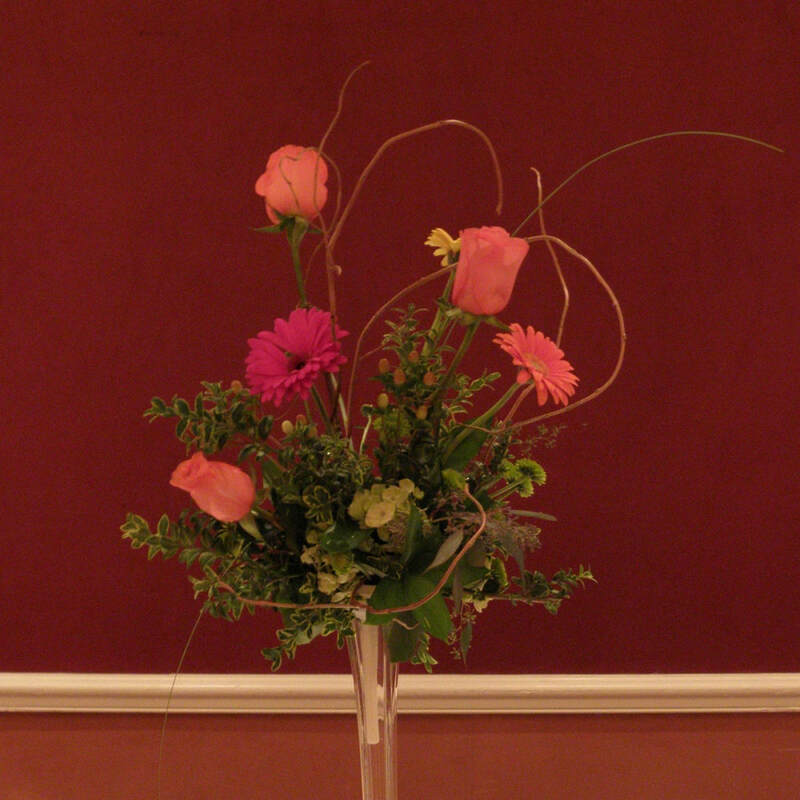 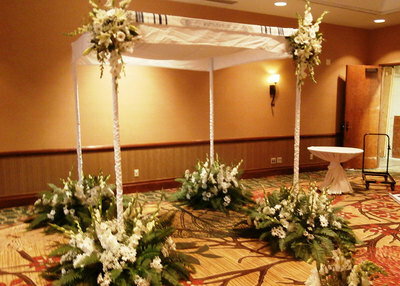 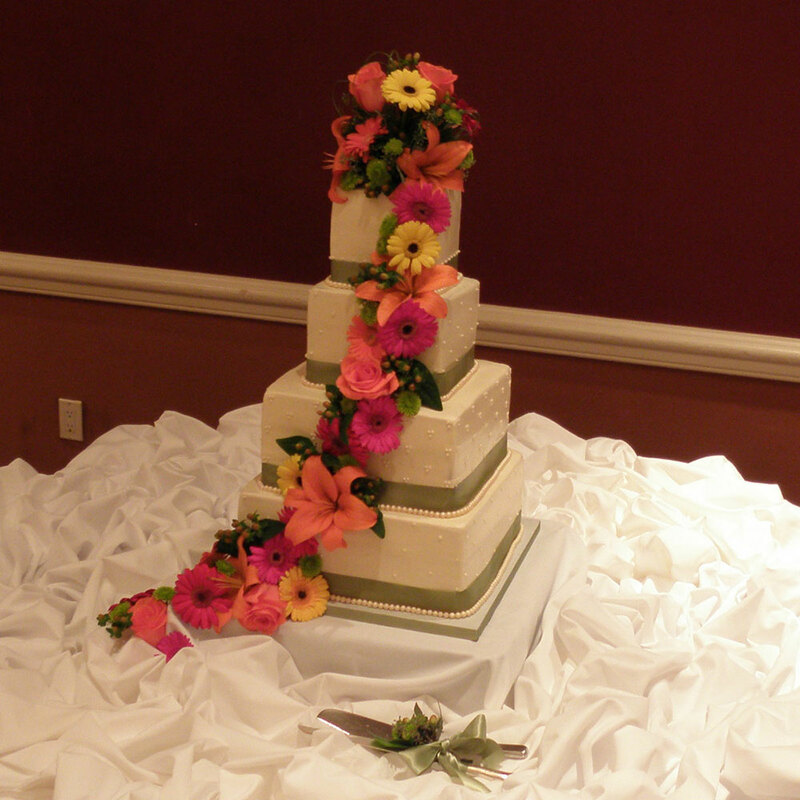 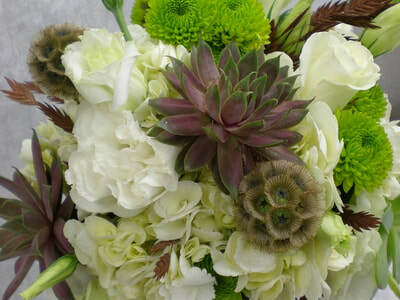 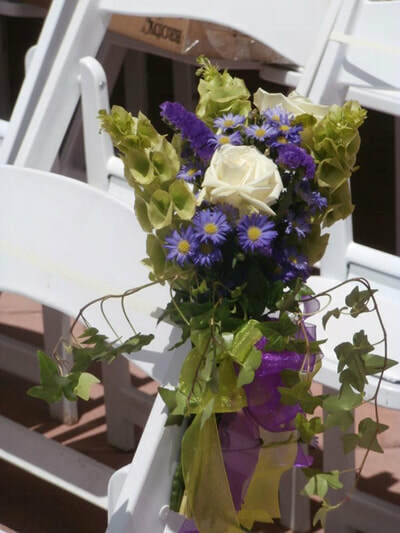 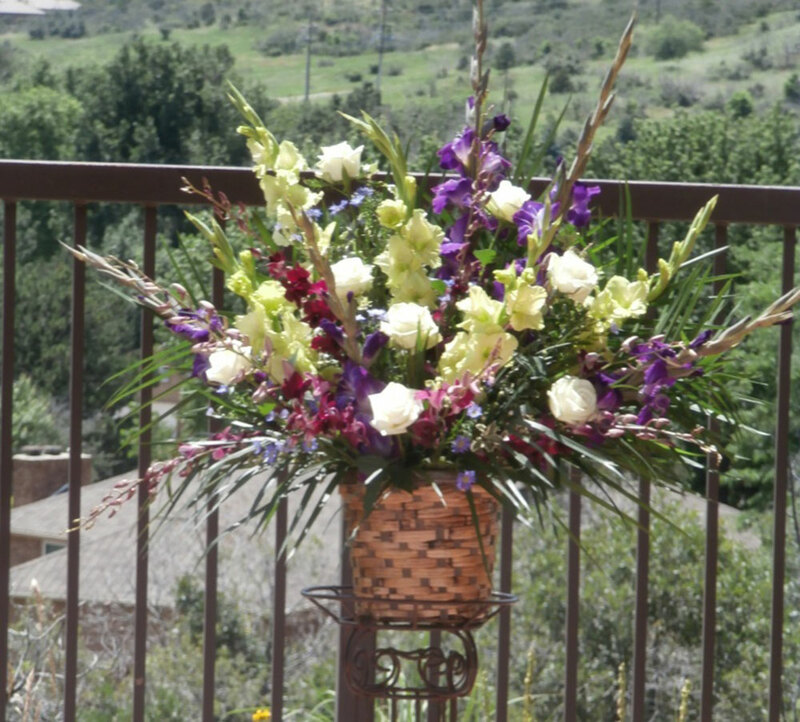 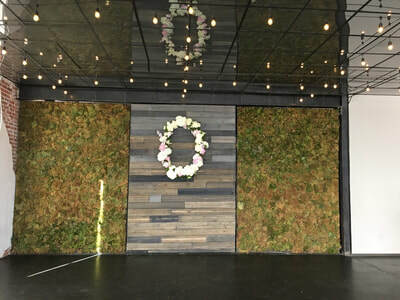 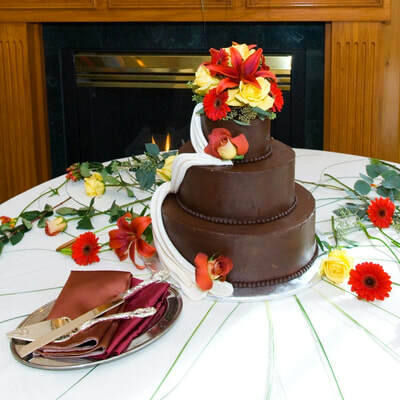 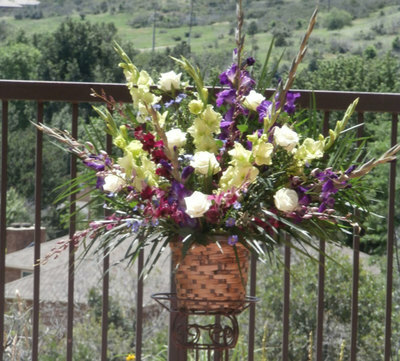 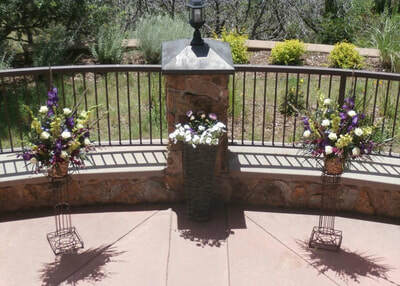 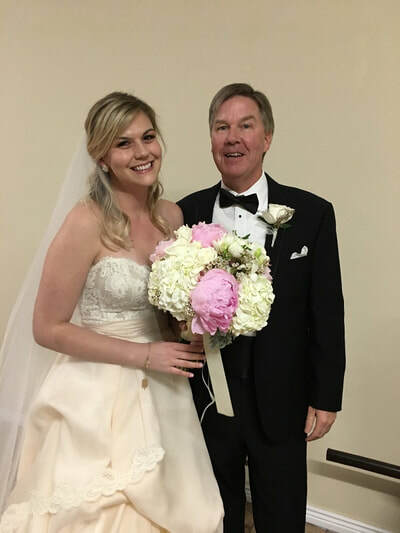 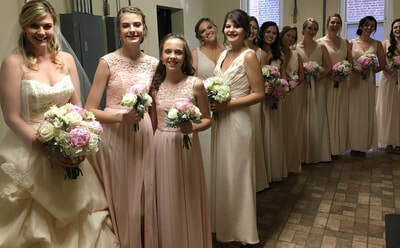 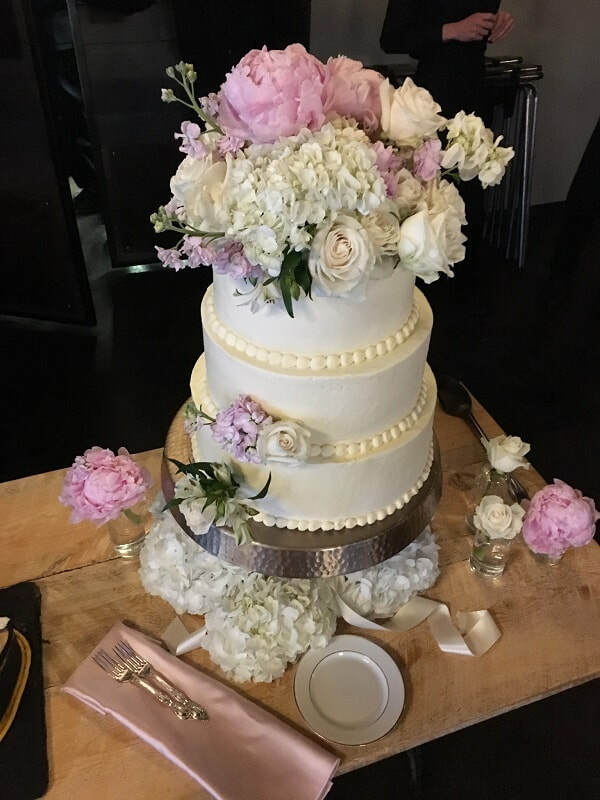 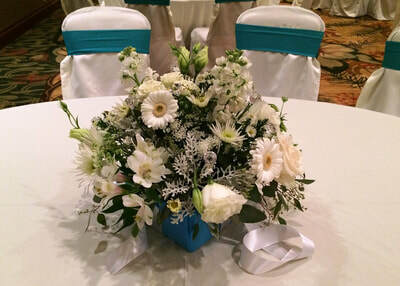 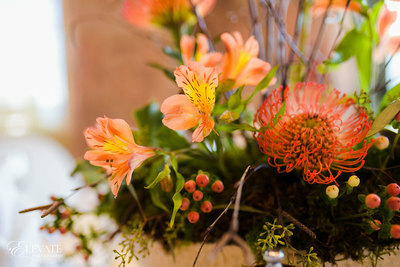 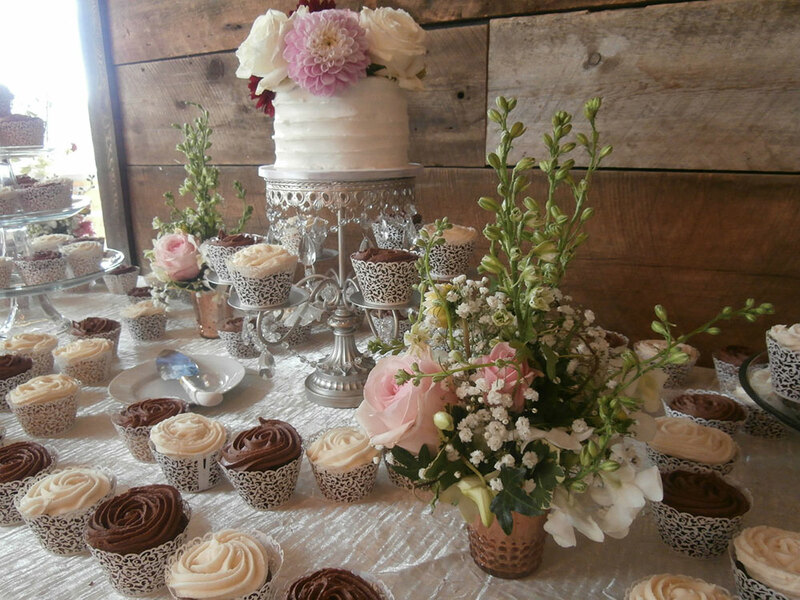 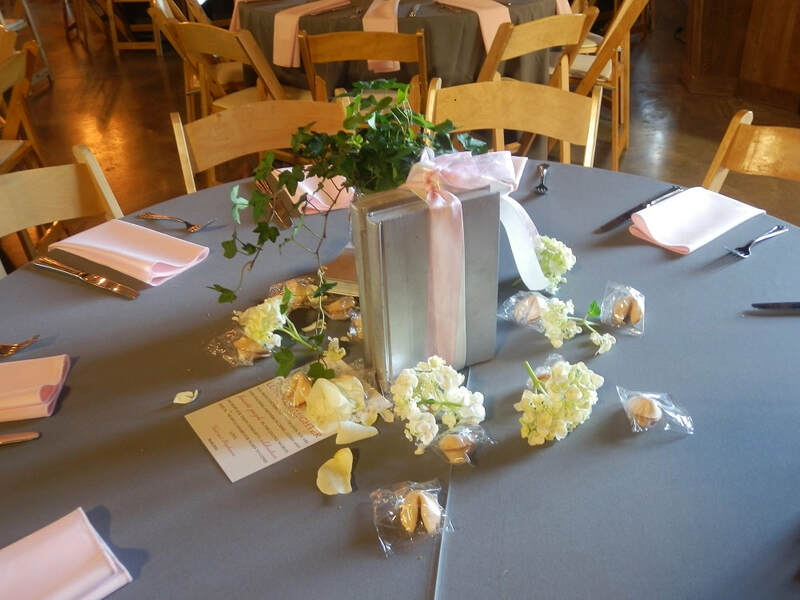 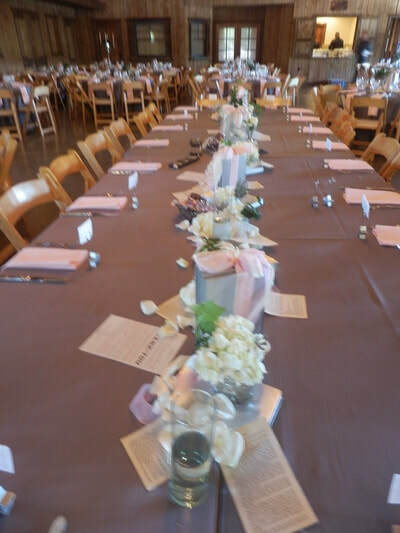 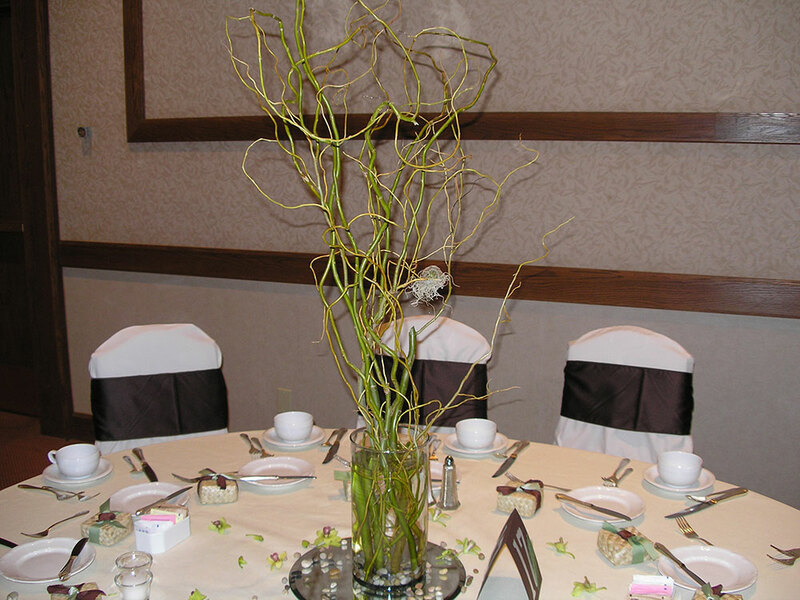 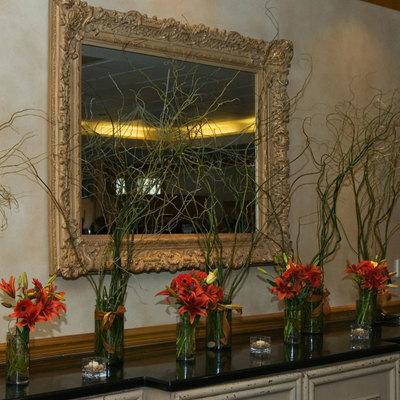 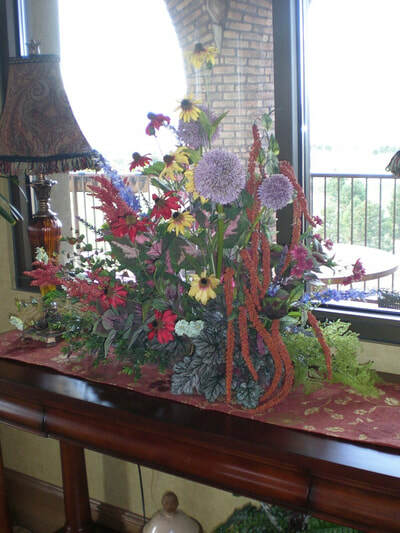 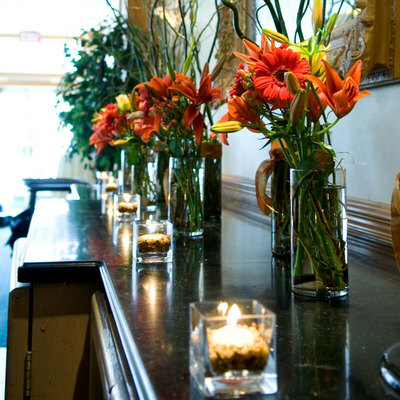 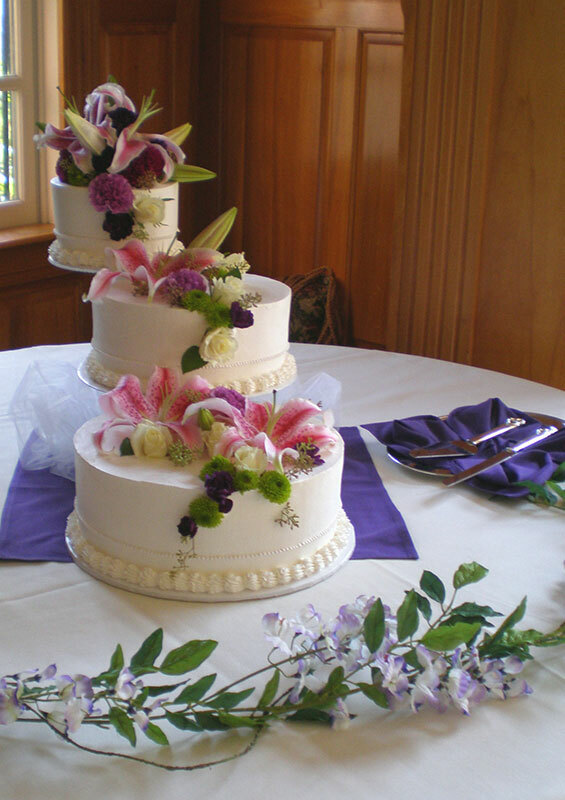 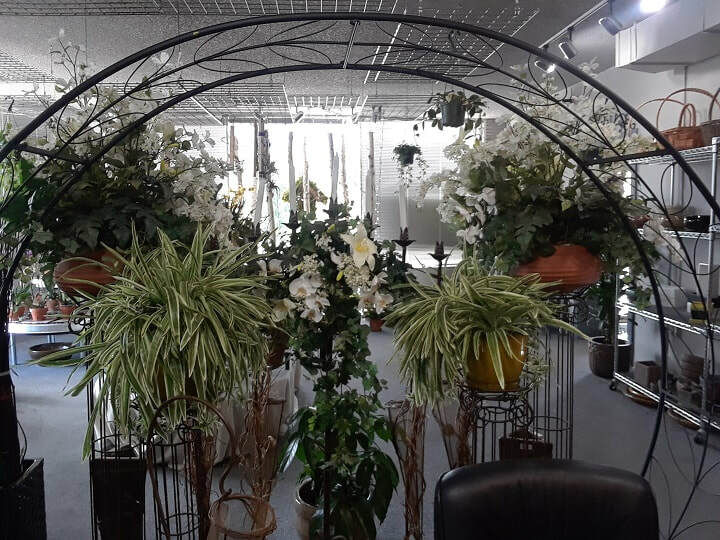 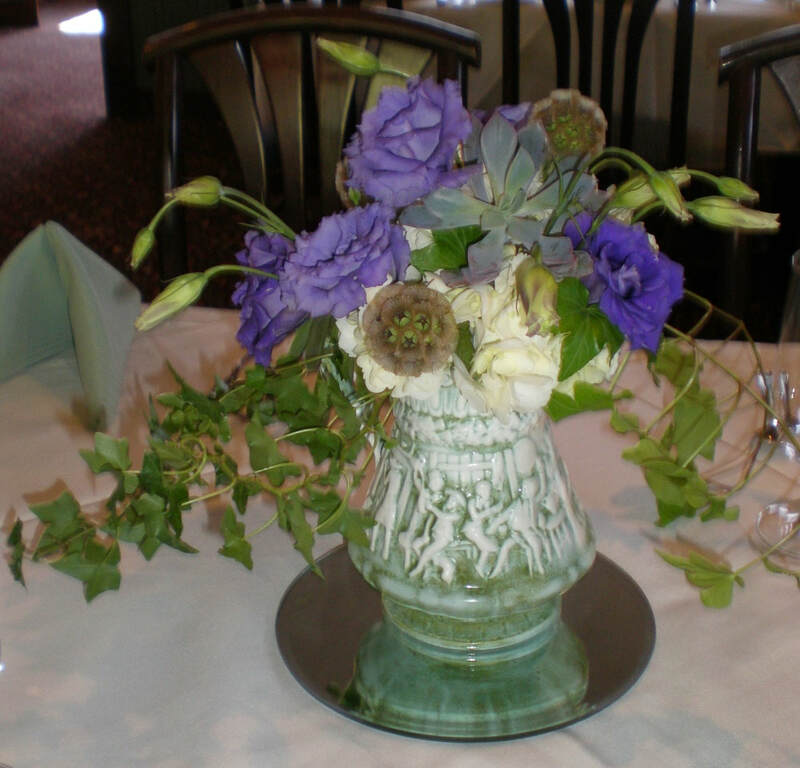 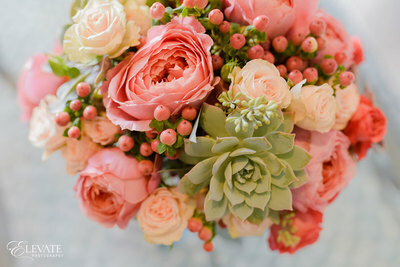 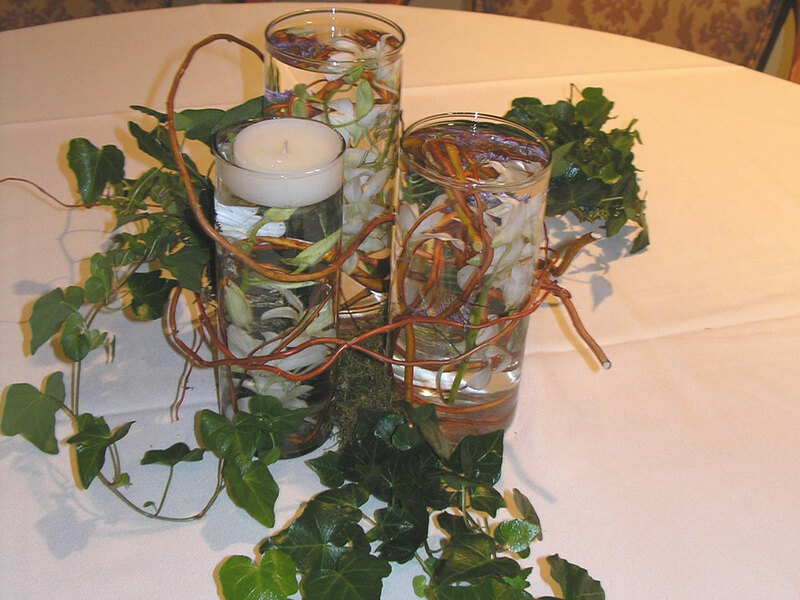 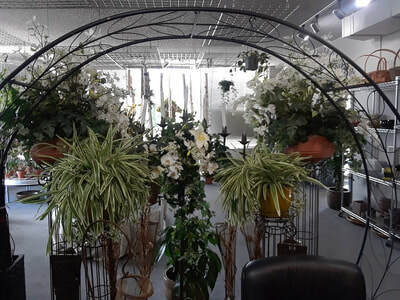 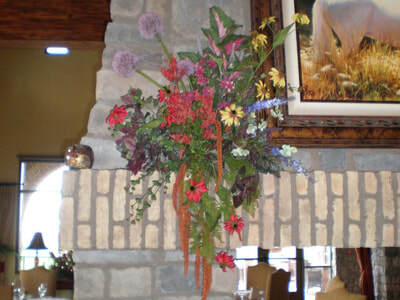 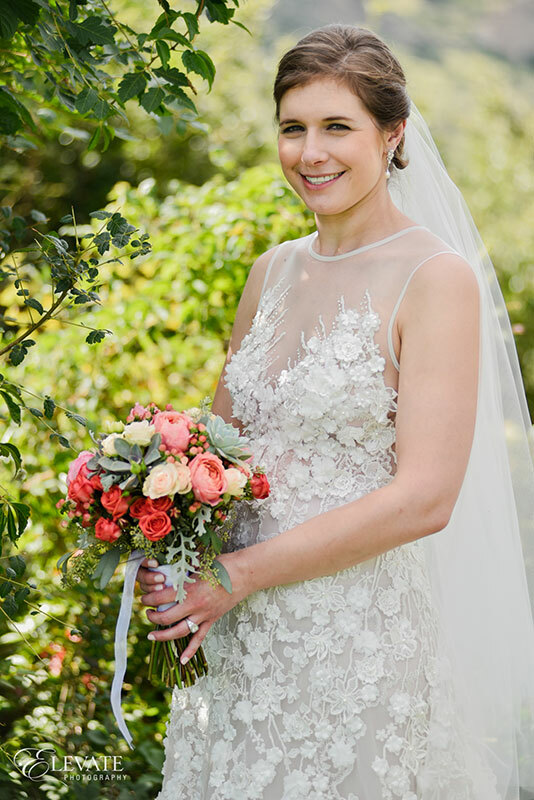 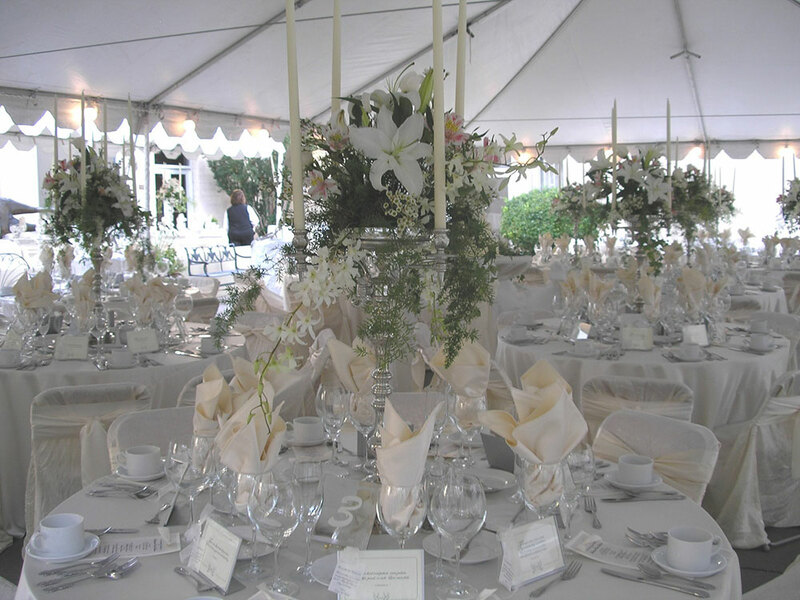 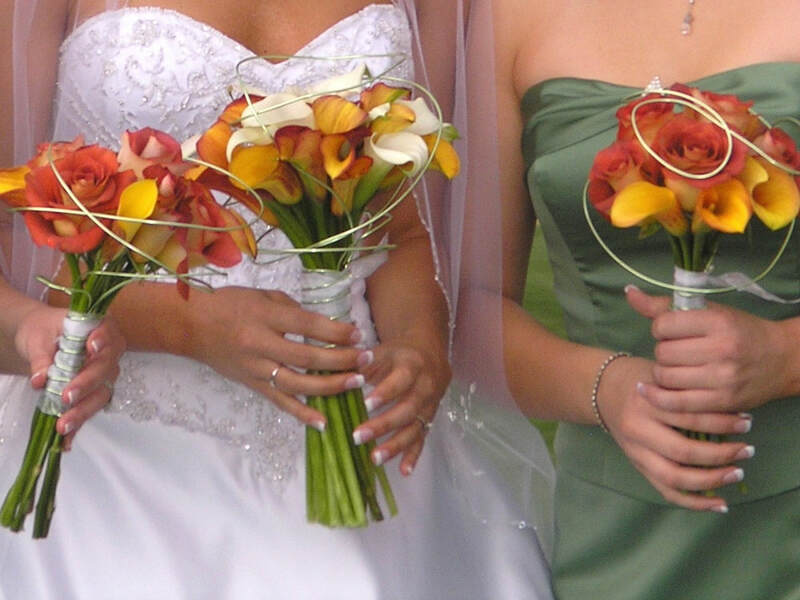 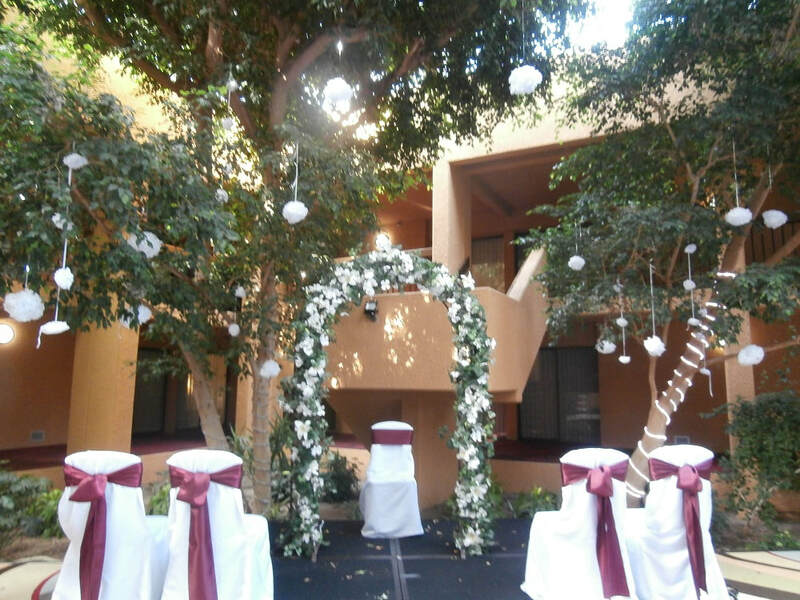 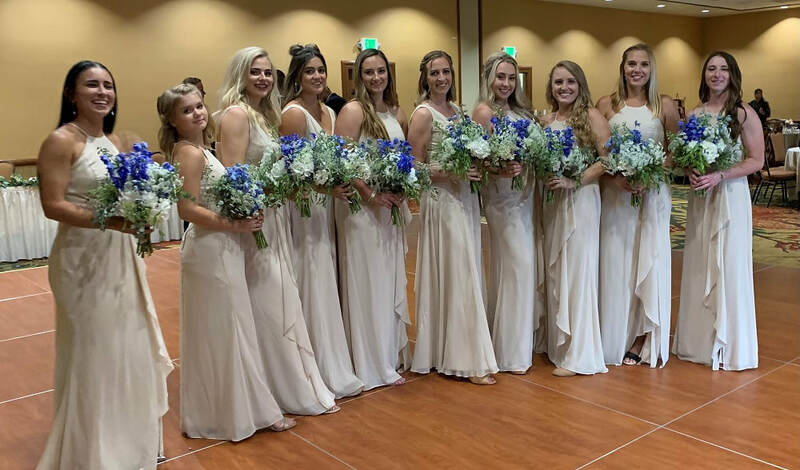 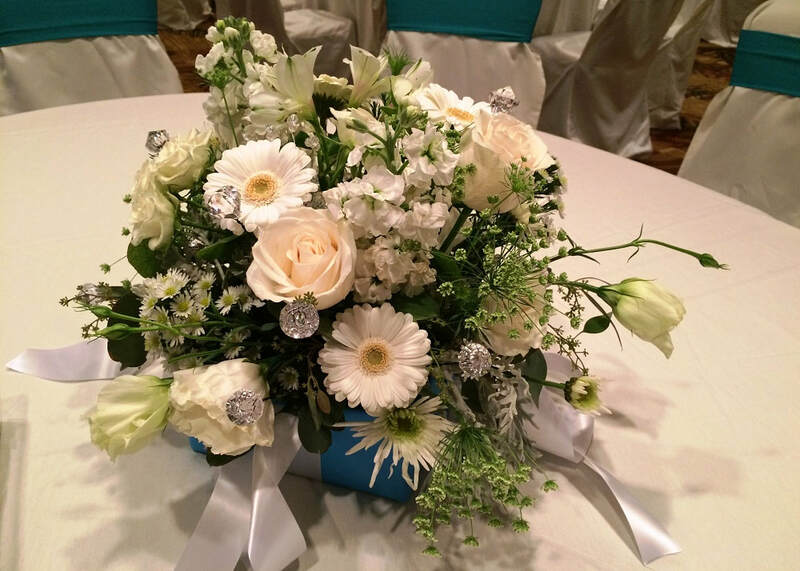 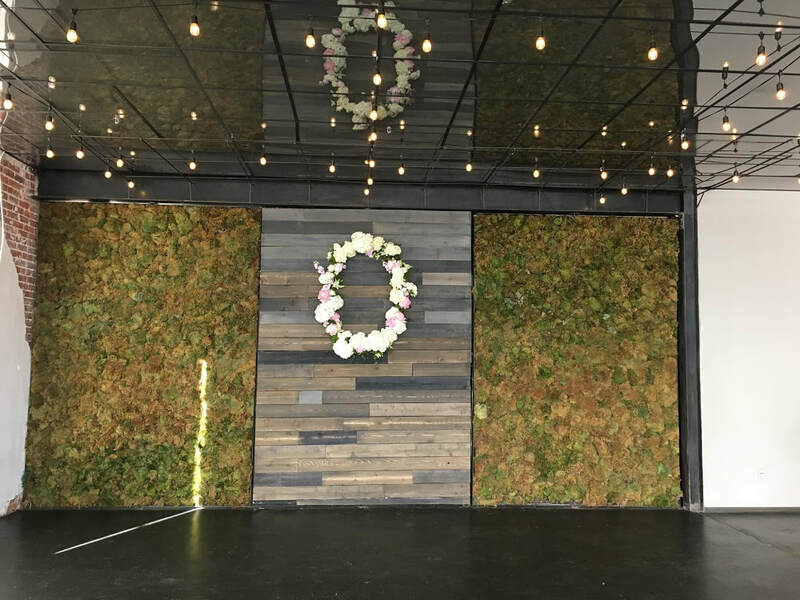 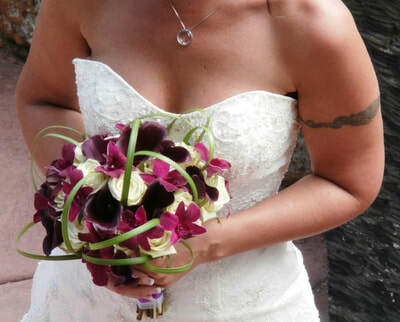 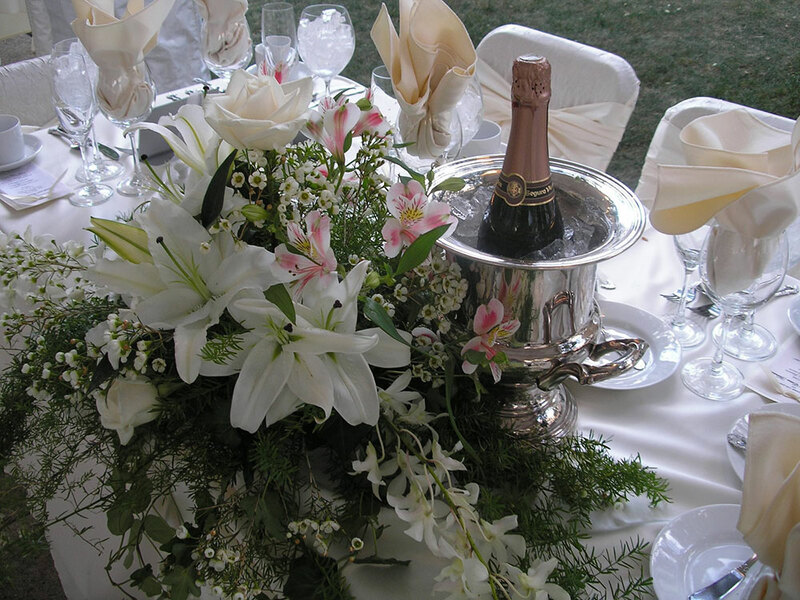 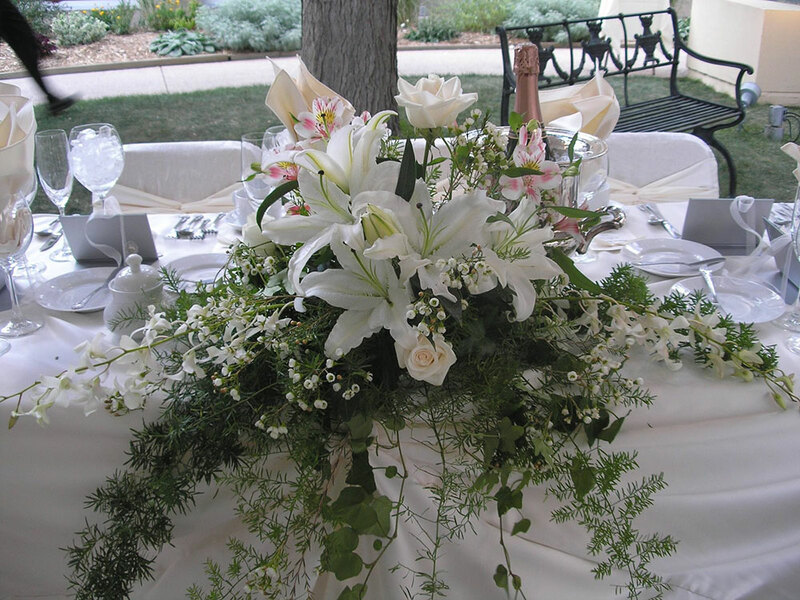 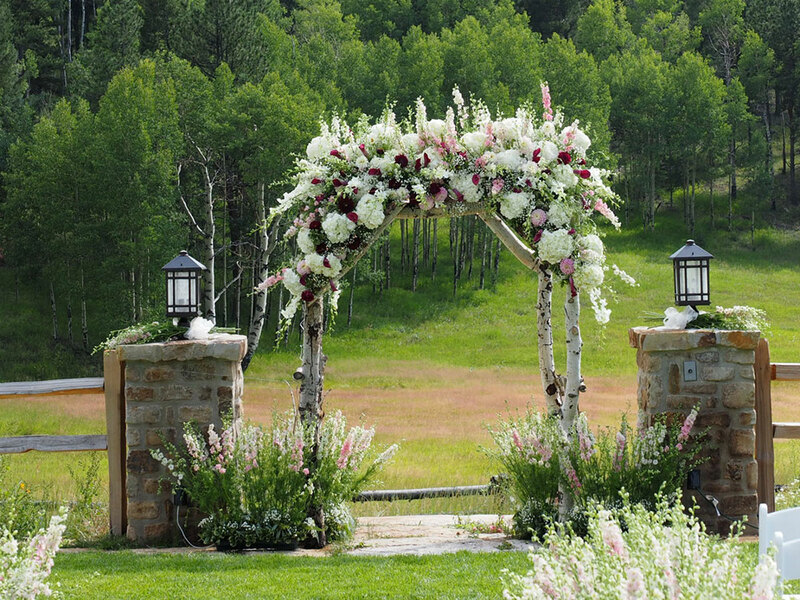 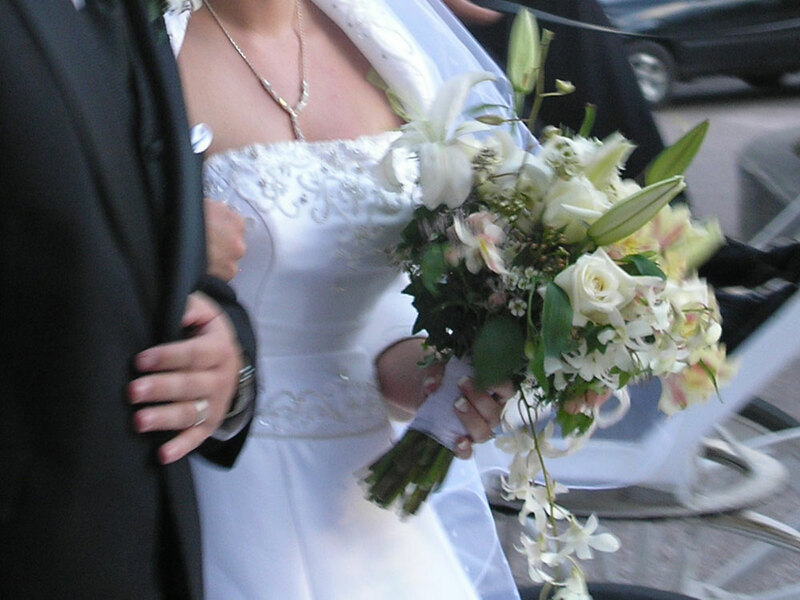 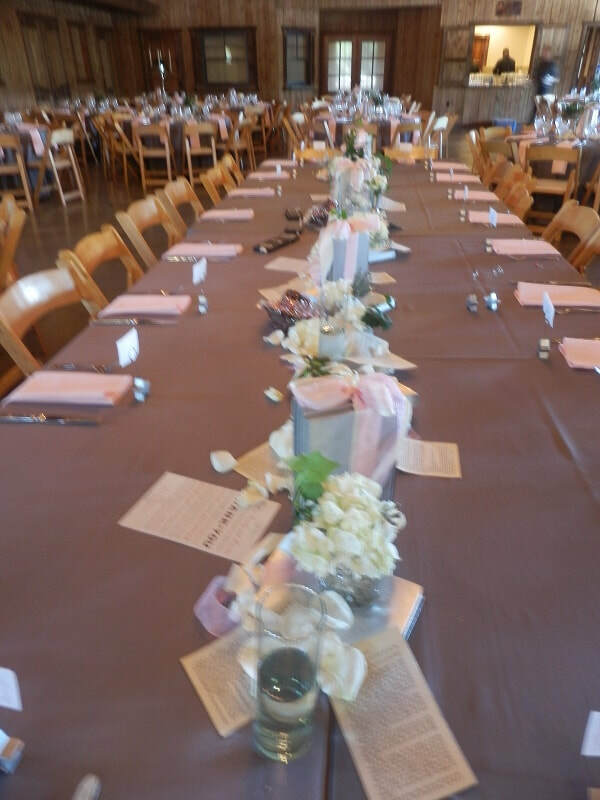 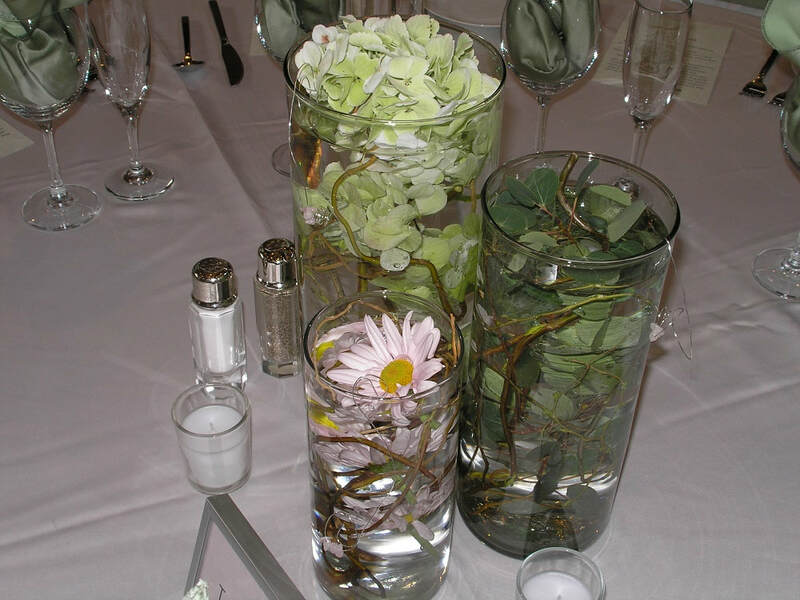 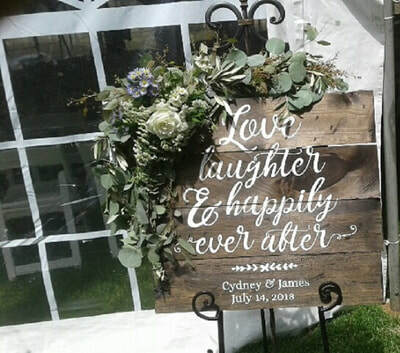 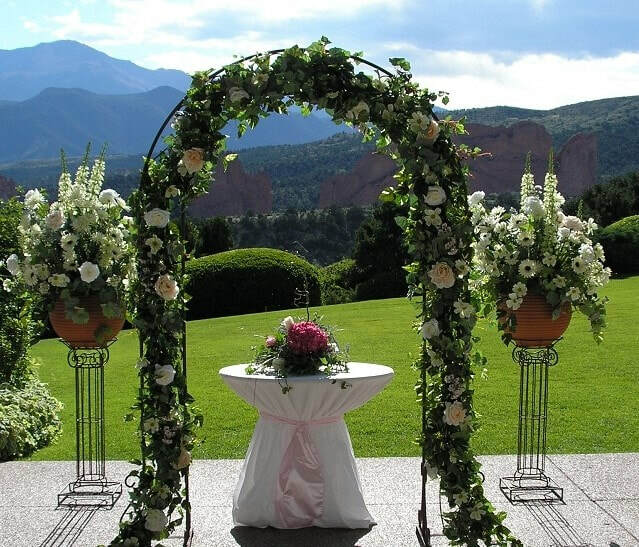 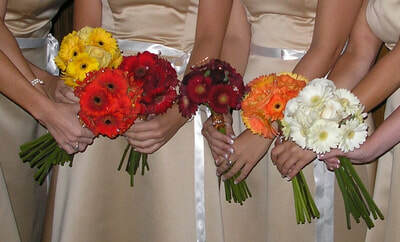 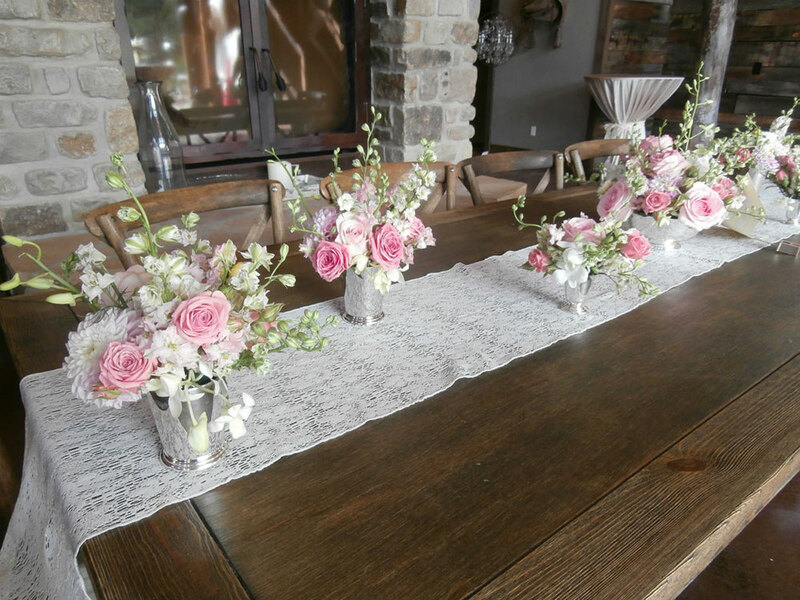 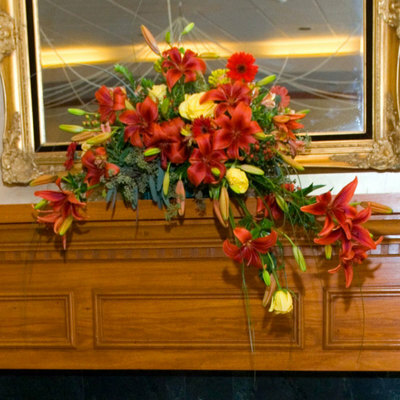 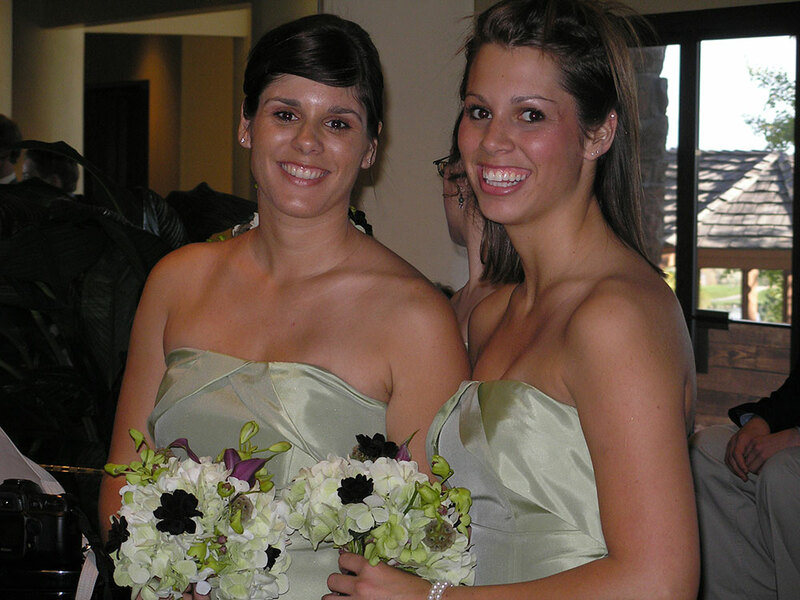 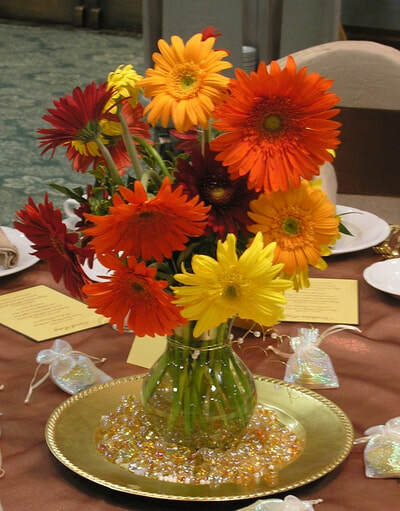 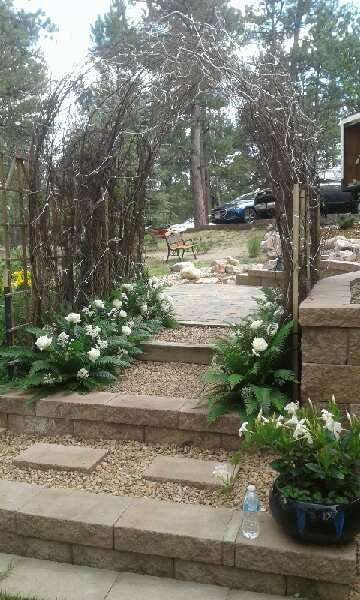 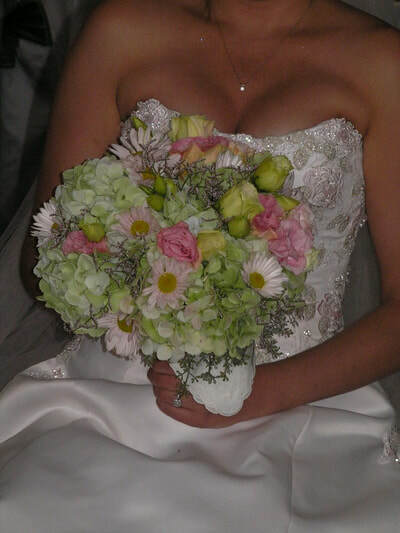 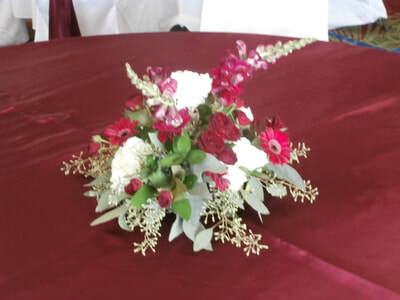 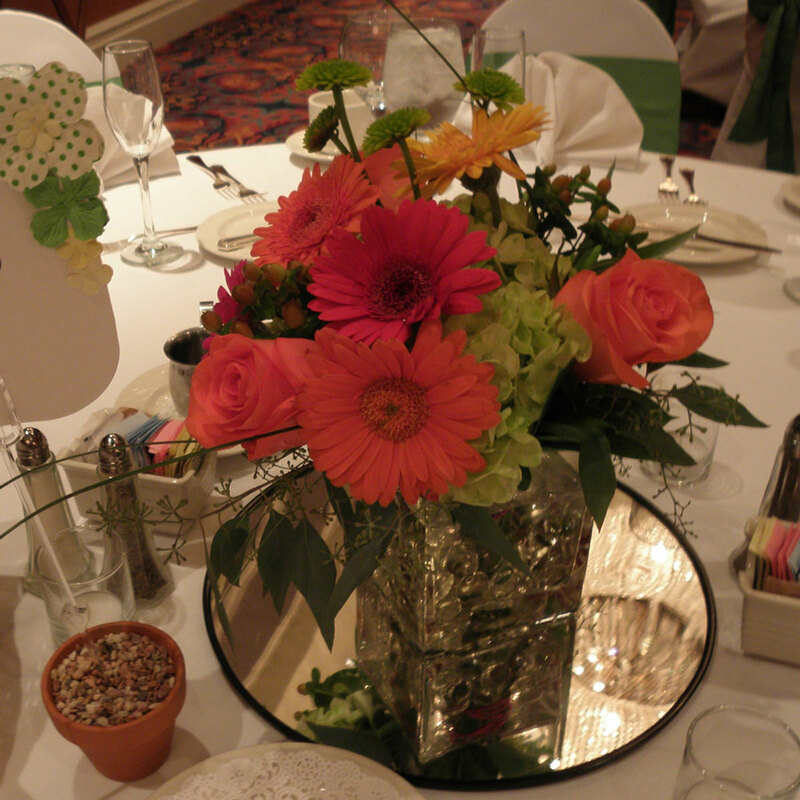 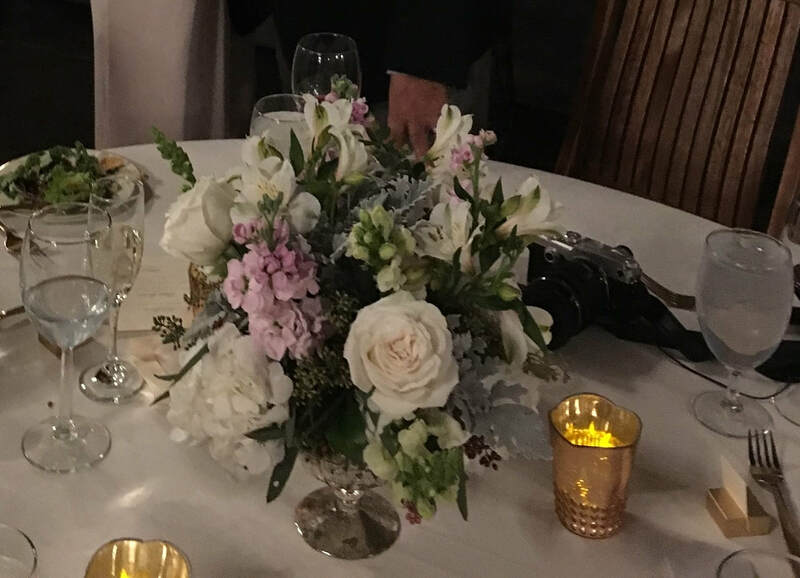 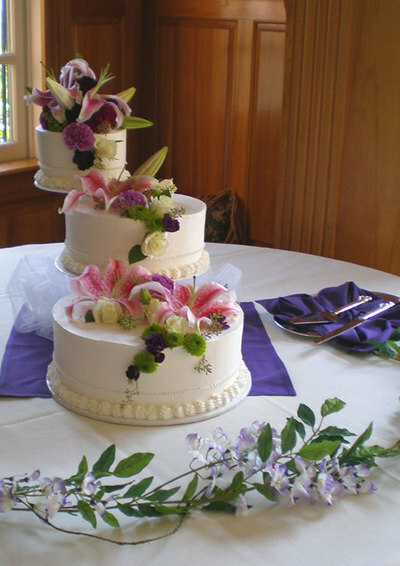 Be inspired by brides who have chosen SKYWAY CREATIONS to be their wedding florist. 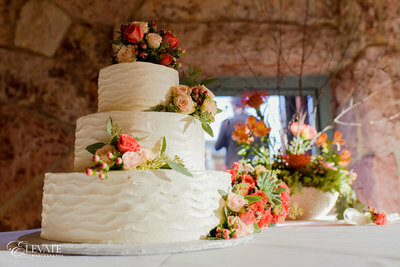 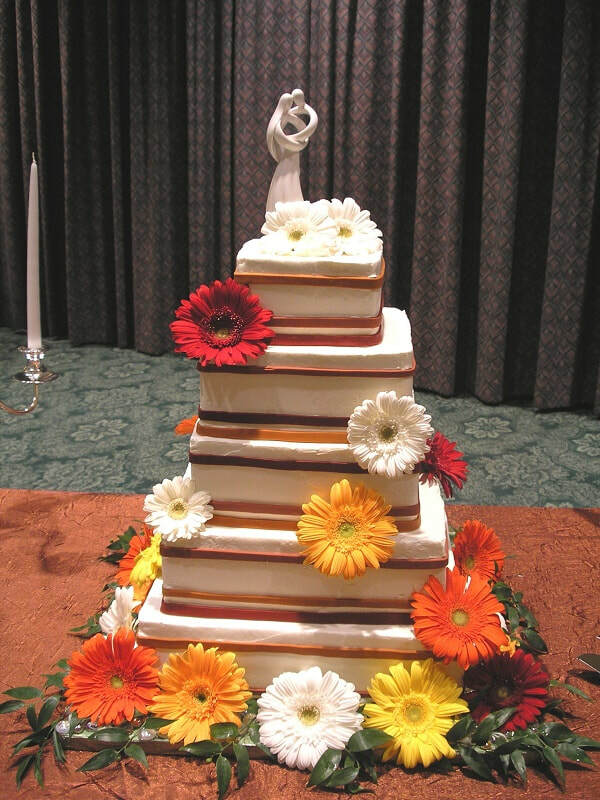 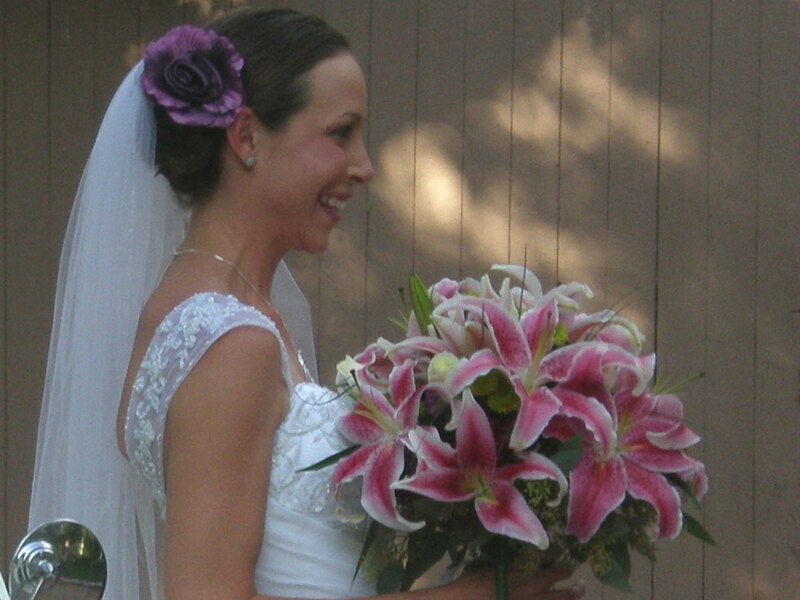 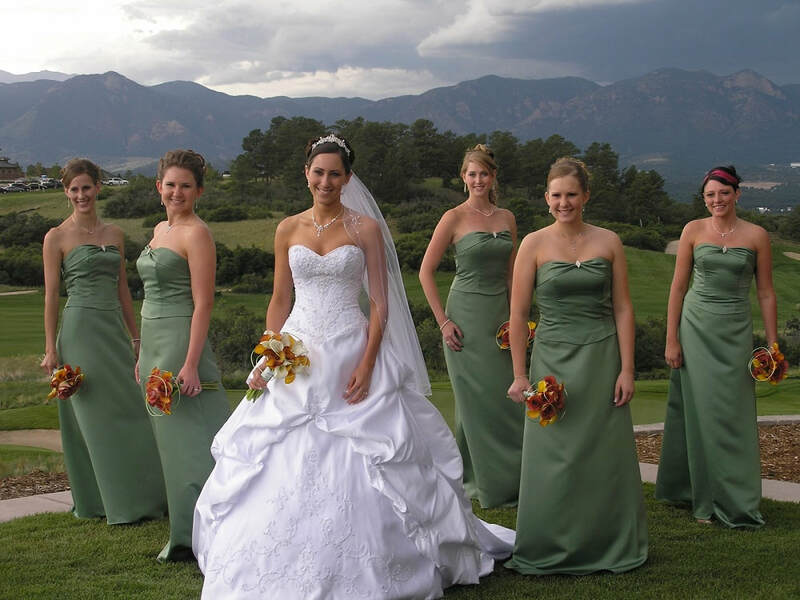 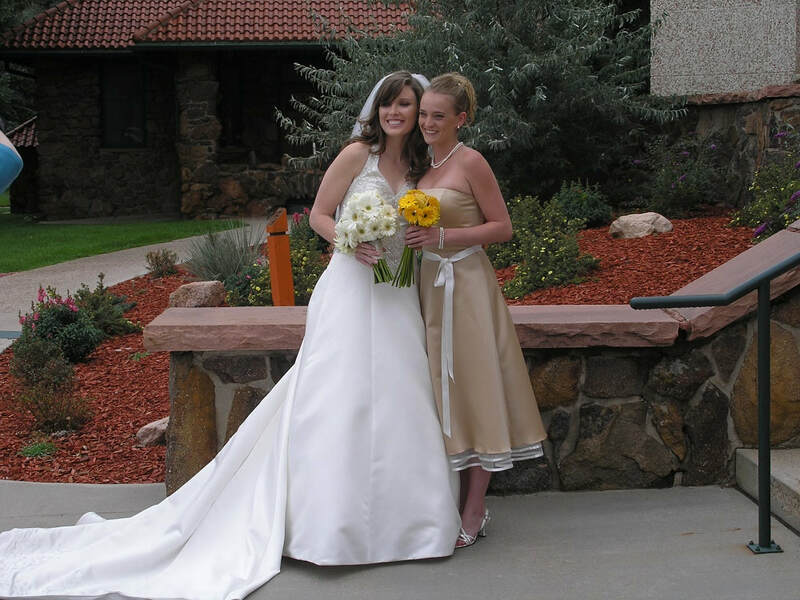 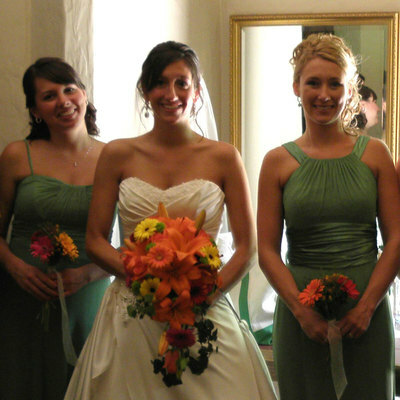 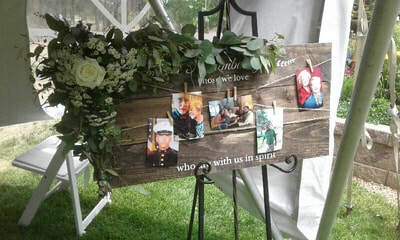 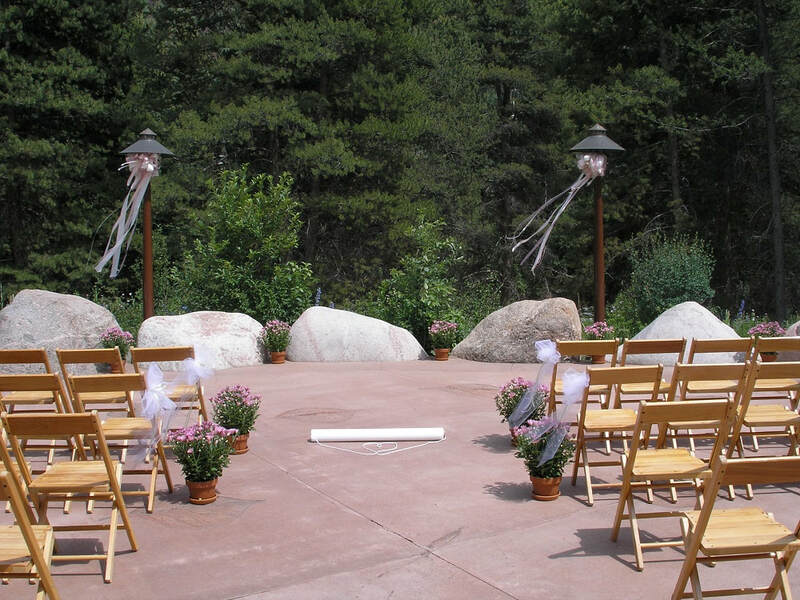 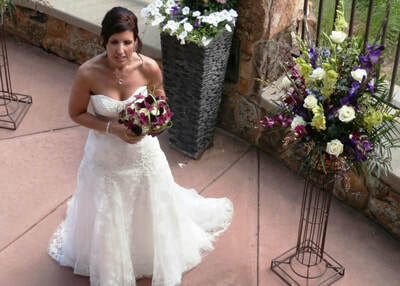 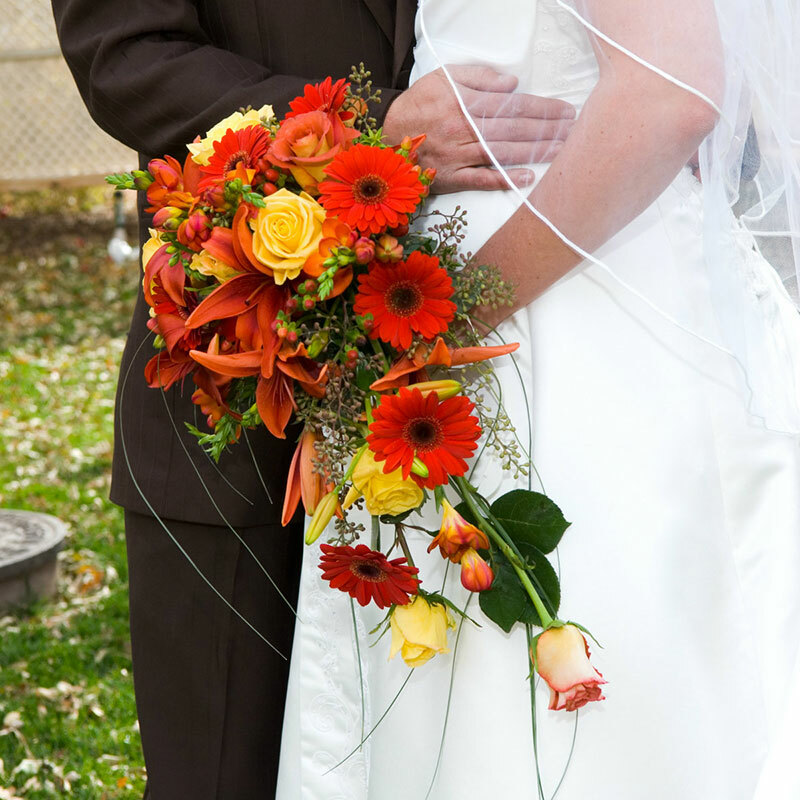 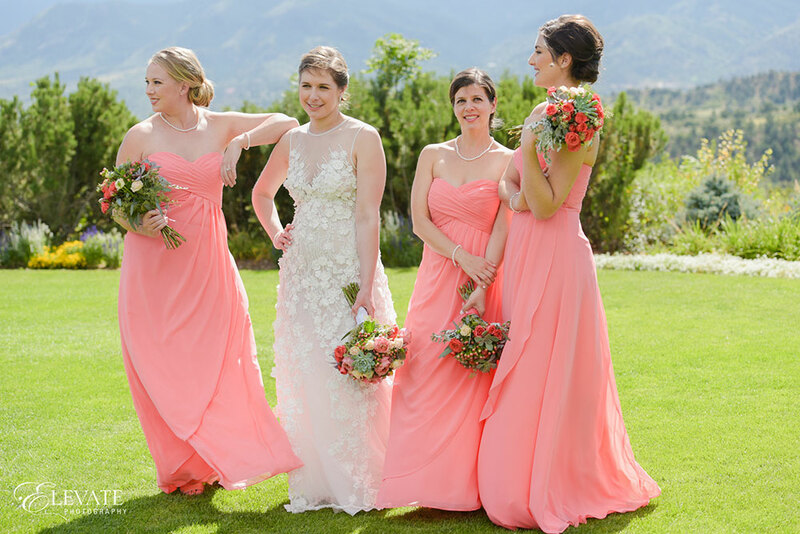 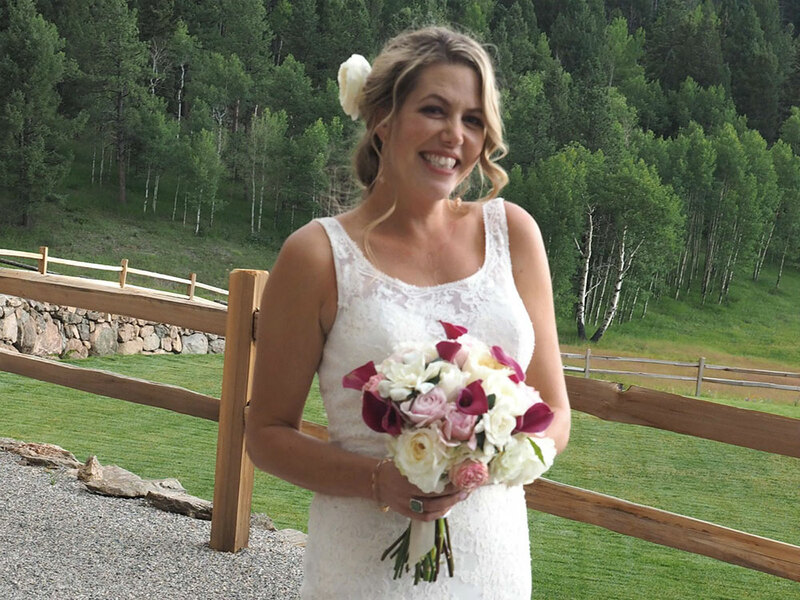 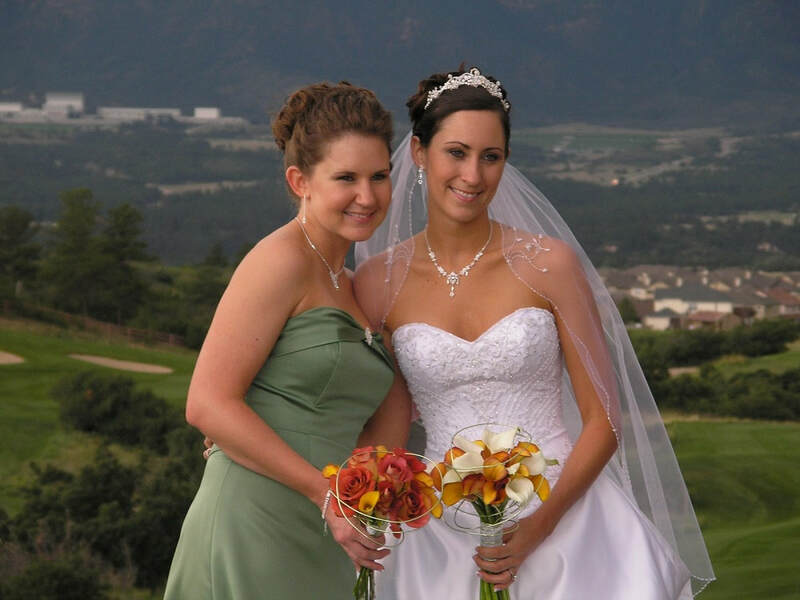 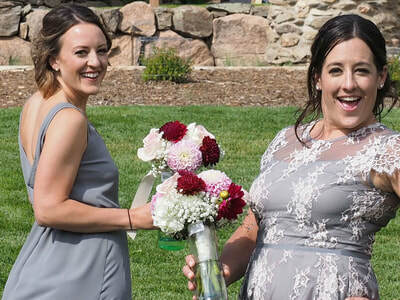 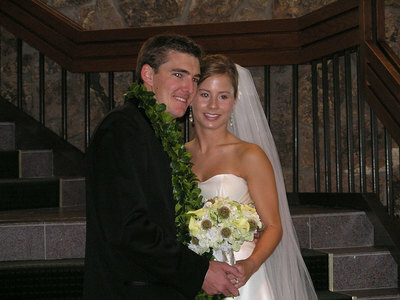 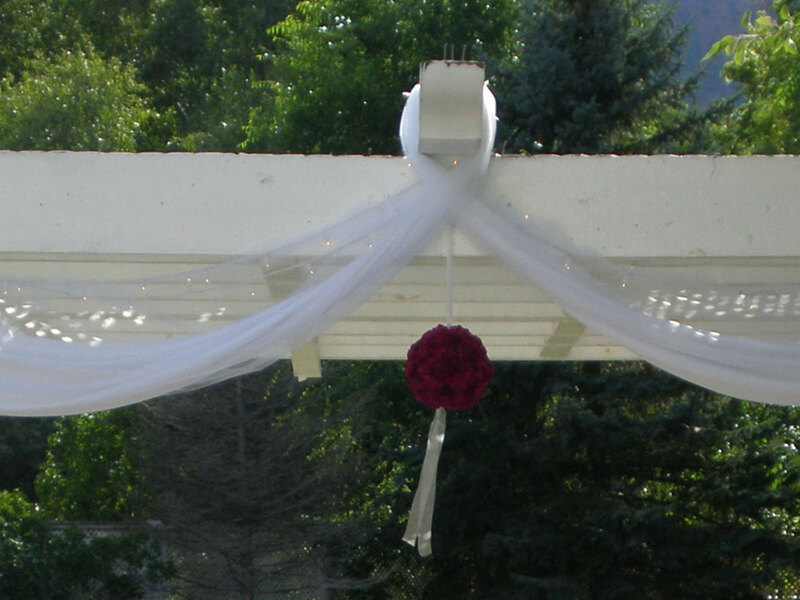 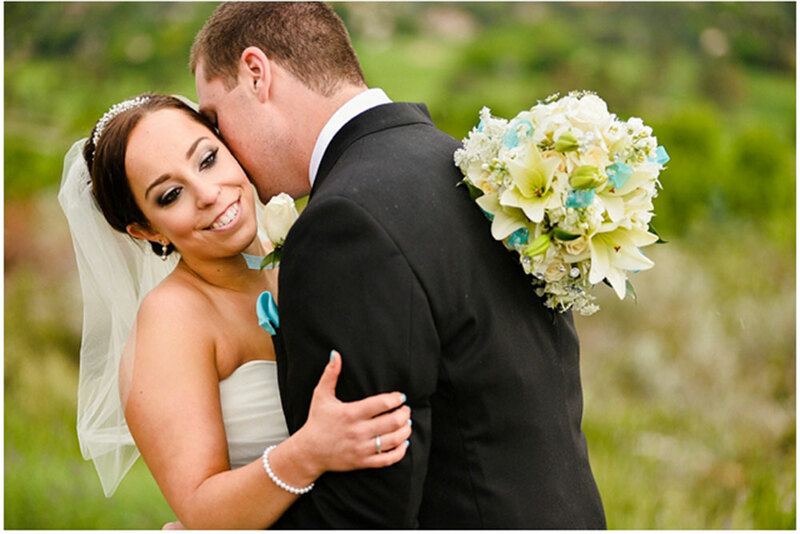 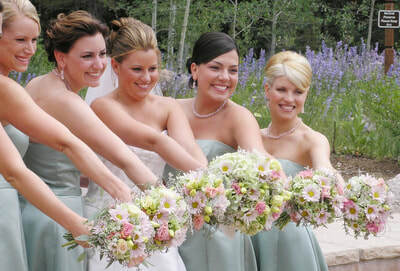 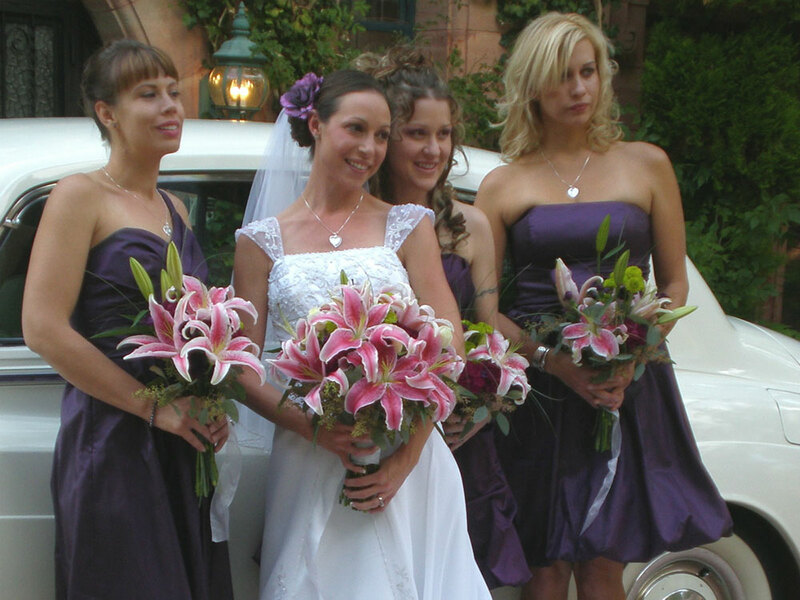 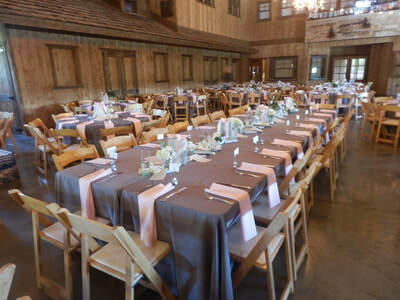 Look through our portfolio of Colorado weddings. 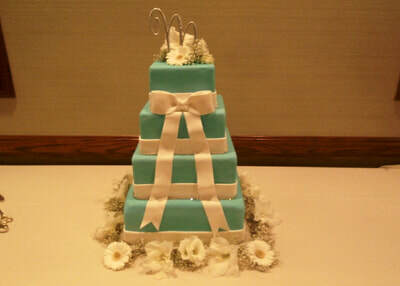 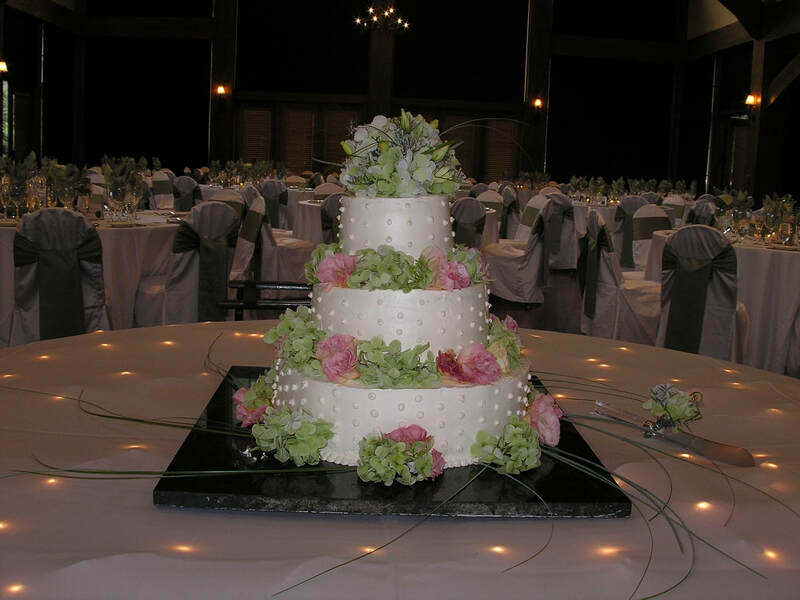 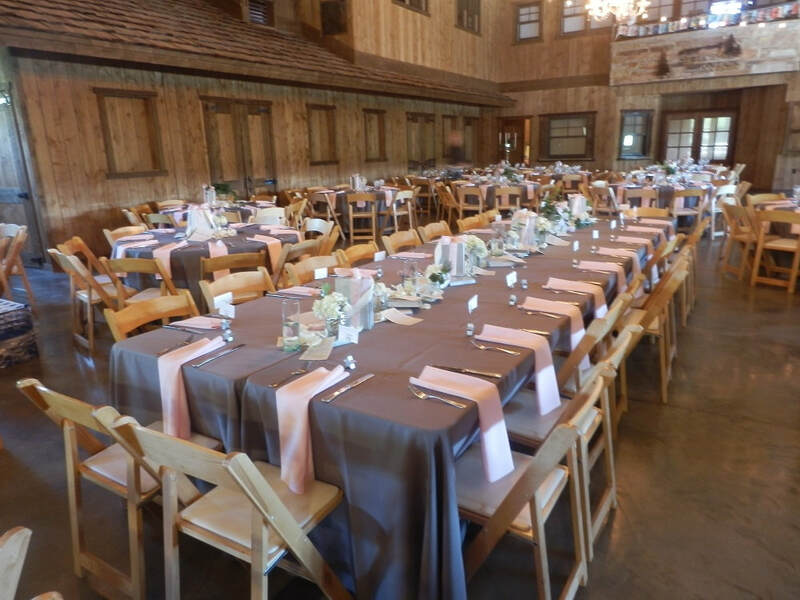 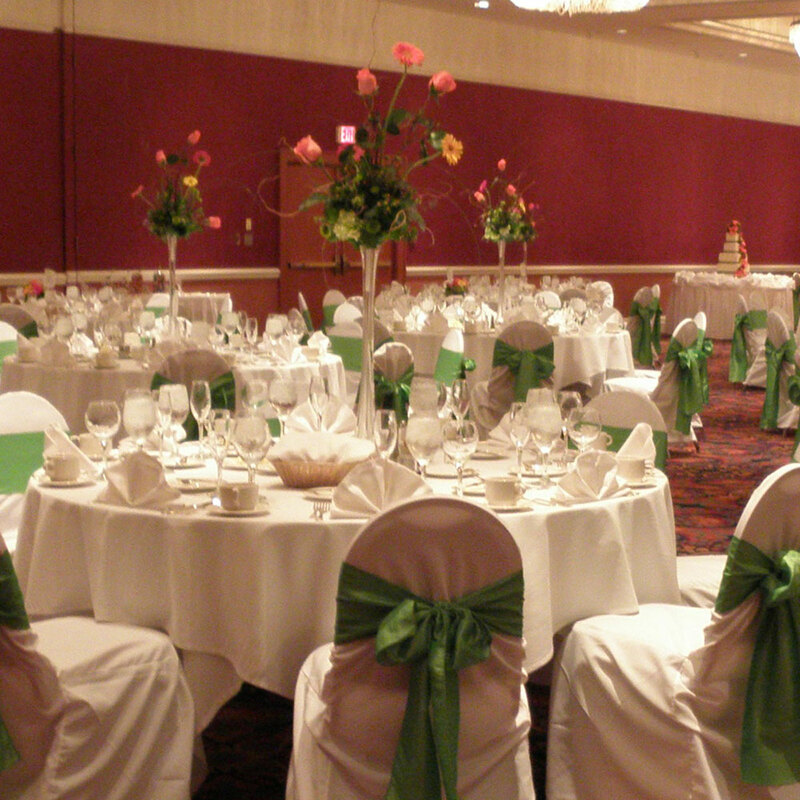 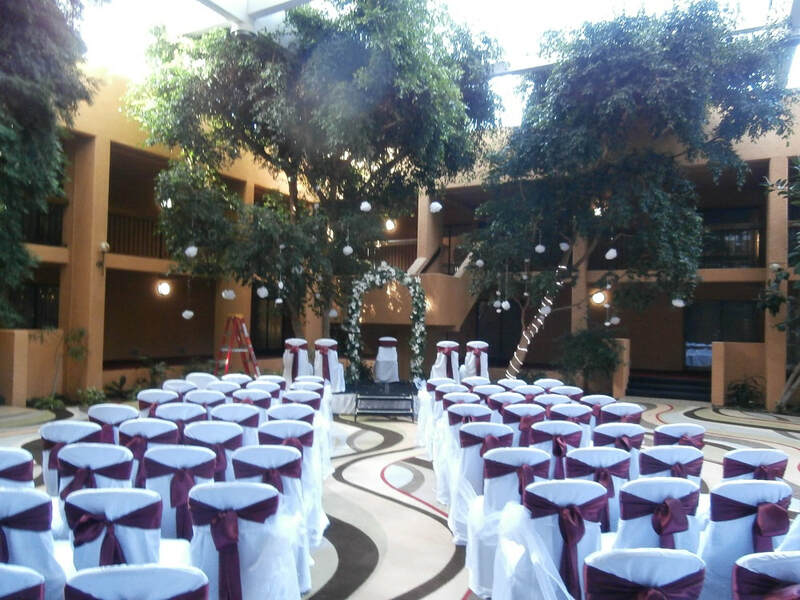 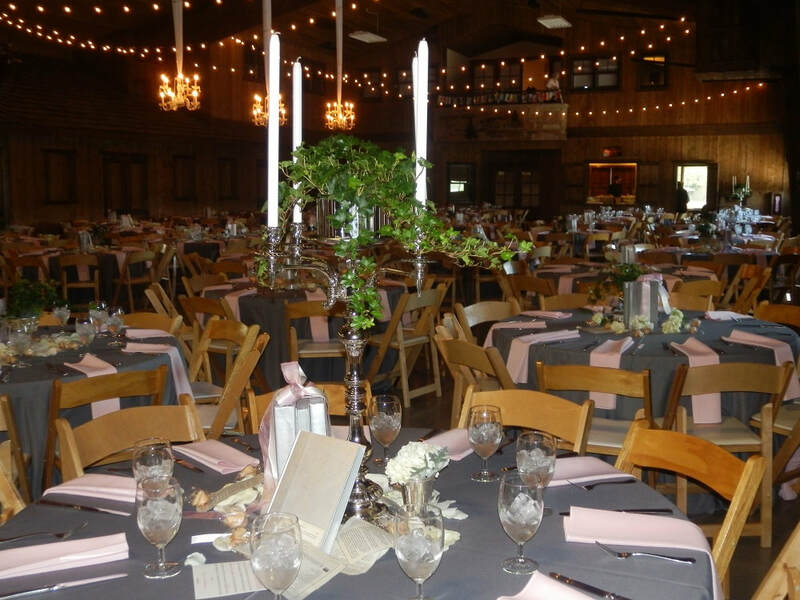 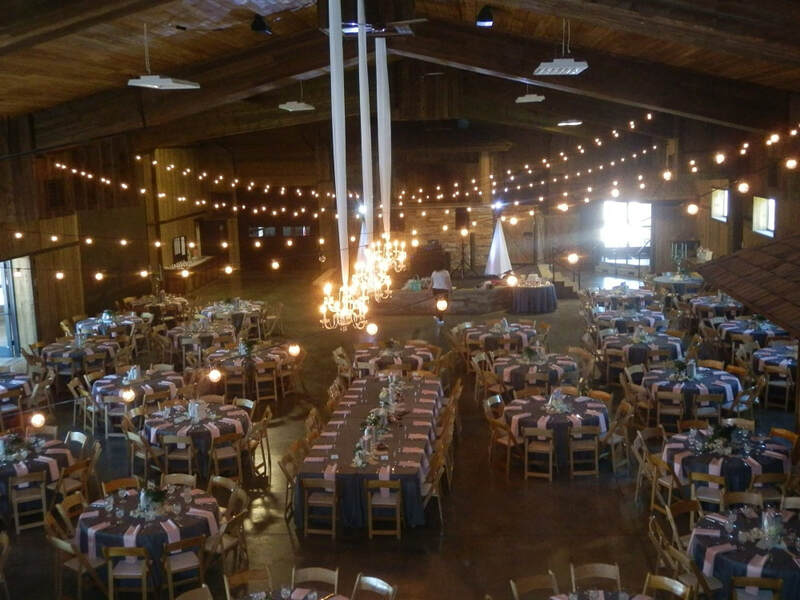 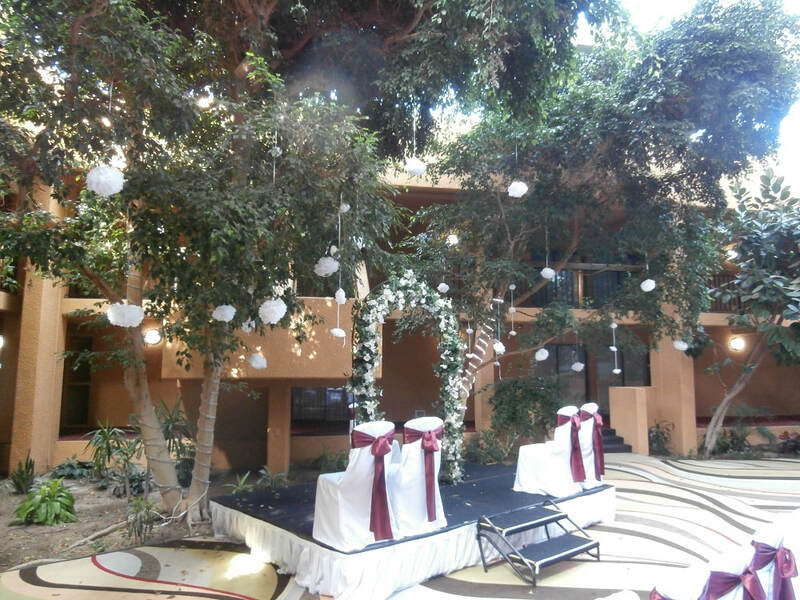 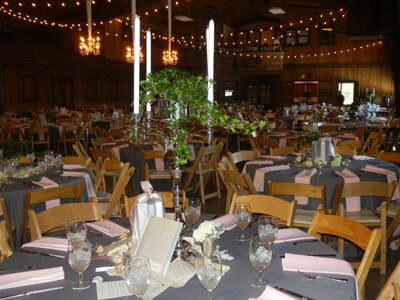 We hope it will spark your imagination and you can begin to envision your wedding day.